The Laval by Finn is a classic mary jane strap court. 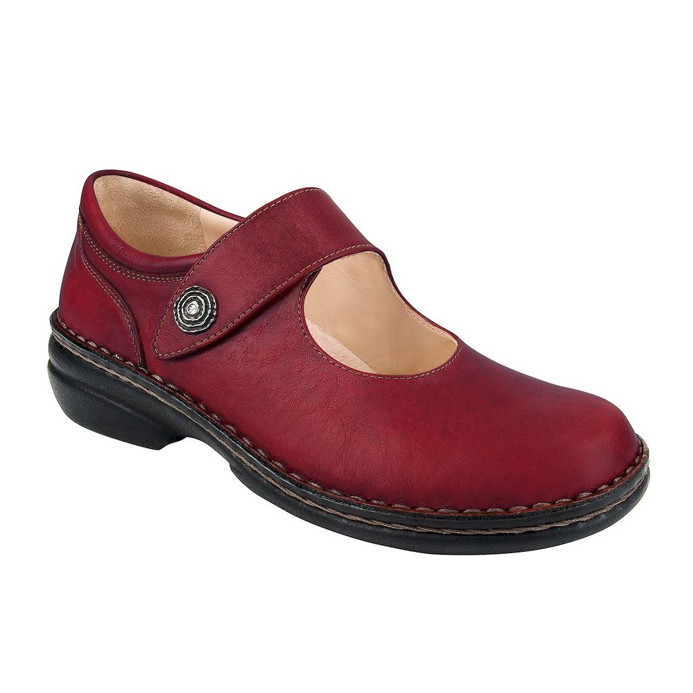 Some clients call it their “Dorothy” shoe, especially in the red colour. Made on the Classic Finn last which is quite straight on the medial side and a generous curve, giving plenty of room for the toes on the lateral side. Is made on the Classic Finn last. 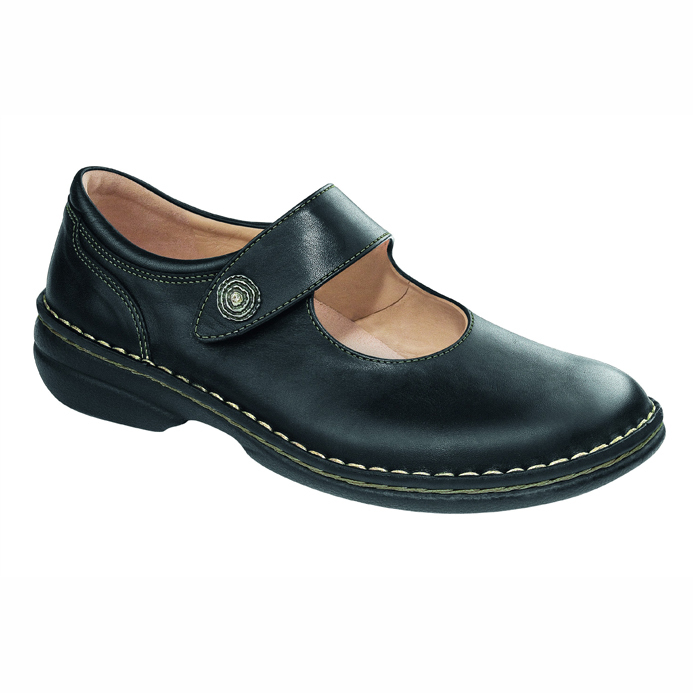 For the foot which fits shoes made on the Women’s Classic last there is also a lace up shoe called the Lexington by Finn, which is available in black and a rock colour.